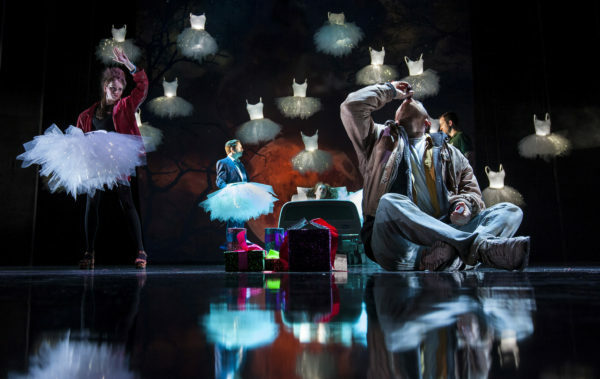 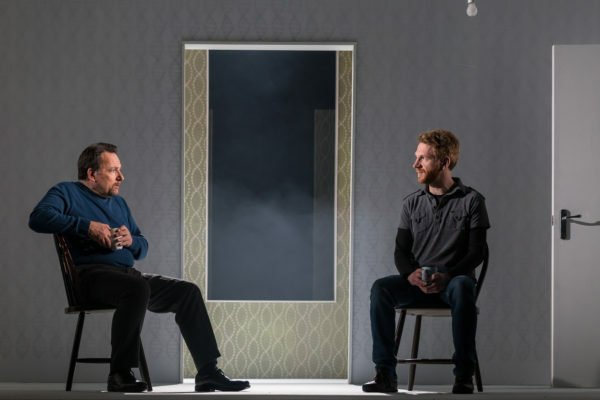 Last year’s model: Christine Irvine writes on attitudes towards technology in National Theatre of Scotland’s trilogy of tech-inflected dystopian shorts. 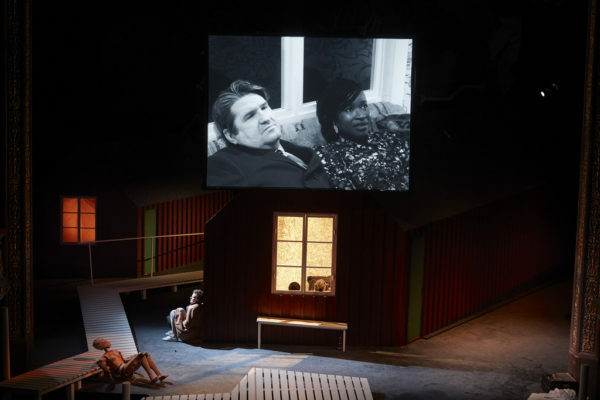 Angry and childishly misogynistic: Stewart Laing’s new Strindberg adaptation doesn’t challenge itself enough. 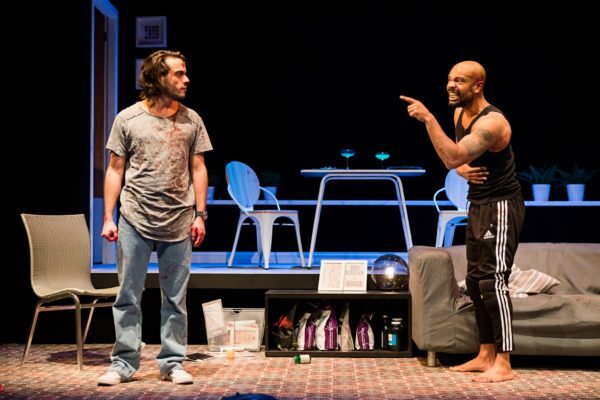 Locked and loaded: the Scottish premiere of Stephen Adly Guirgis’ comedy is “blisteringly enjoyable”. 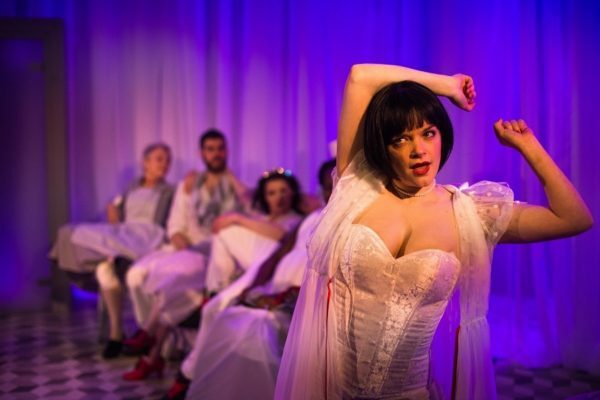 Salacious bombast: David Leddy’s obscene homage to Jean Genet might require a reading list. 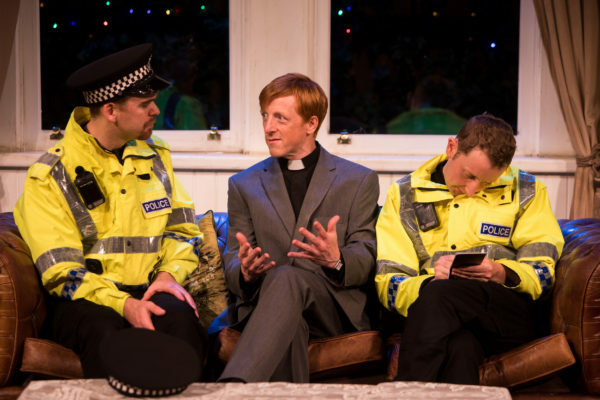 Satirical comment beaten into submission: Christine Irvine reviews the Tron Theatre’s resurrection of Anthony Neilson’s Christmas-time comedy. 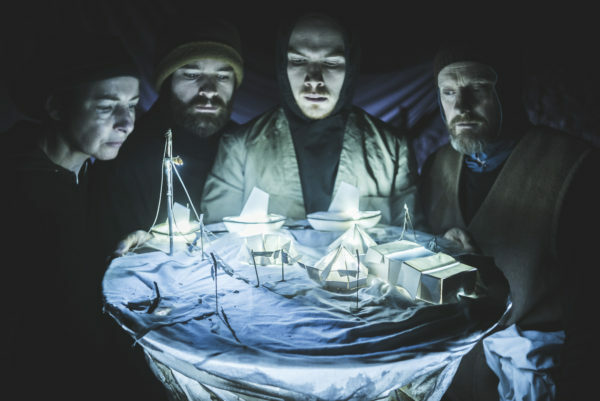 Chilling isolation in an untameable wilderness: Christine Irvine reviews Blue Raincoat’s retelling of Ernest Shackleton’s doomed expedition. 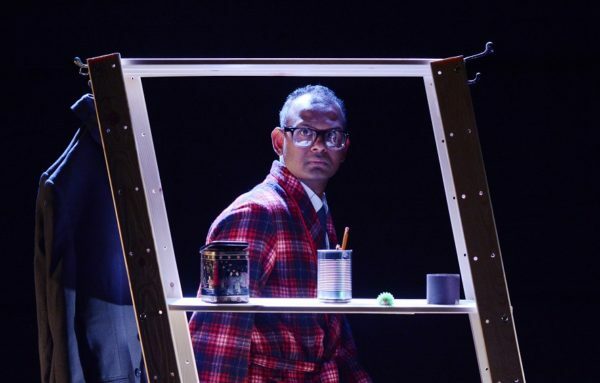 A characteristically touching return: Christine Irvine warms to Ramesh Meyyappan’s new solo show exploring mental health through physicality and magic. 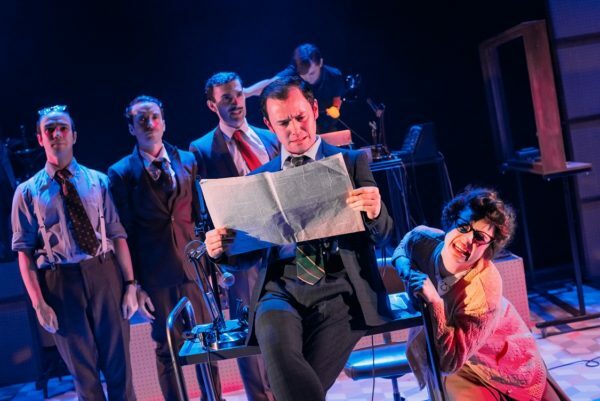 Colour-telly ambience: Christine Irvine reviews the world premiere of Blood of the Young’s play about a pioneer of electronic music. 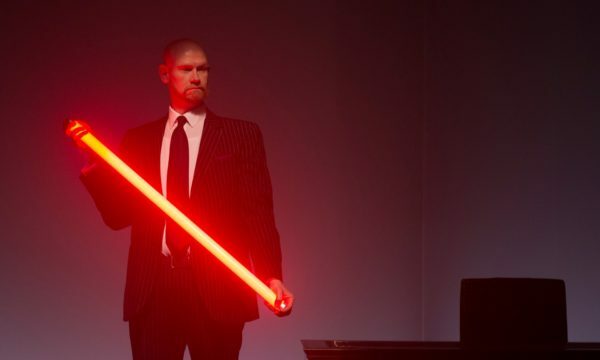 Lean, mean and theatrically audacious: Christine Irvine is gripped by Fire Exit director David Leddy’s first one-man show in over a decade. 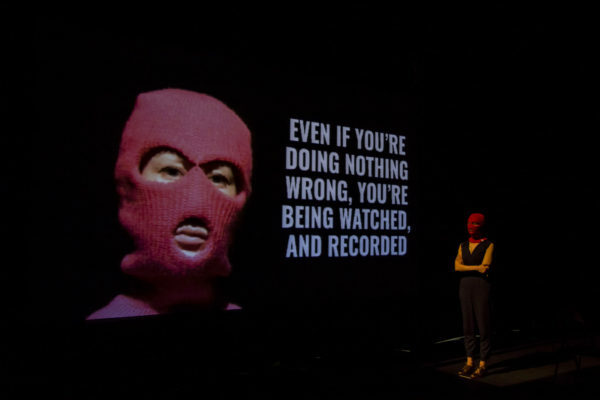 *IF YOU HAVE NOTHING TO HIDE YOU HAVE NOTHING TO FEAR* Christine Irvine reviews Proto-type Theater’s exploration of surveillance technology. 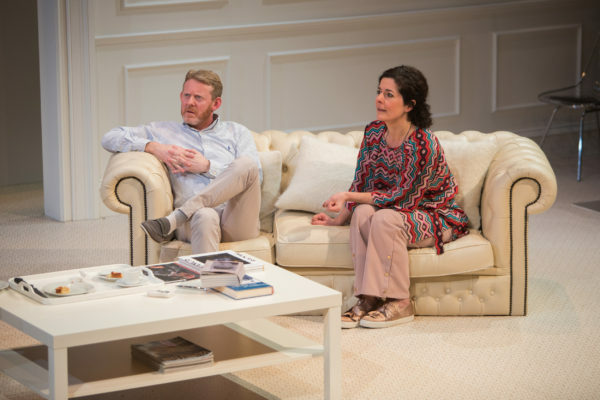 Underdeveloped and ultimately forgettable: Caryl Churchill’s dissection of the nature/nurture debate is staged as part of the Edinburgh Science Festival. 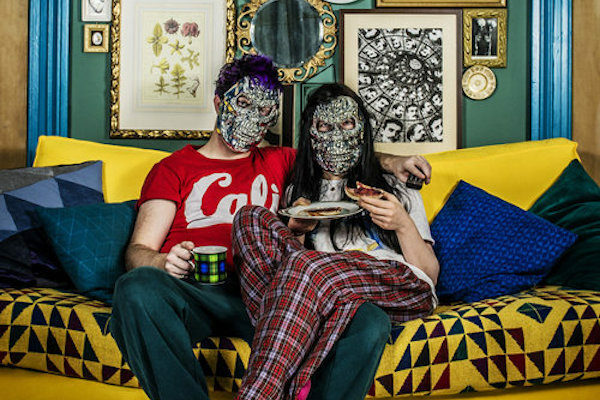 More like a temper-tantrum than a turning-point: Christine Irvine reviews the Tron Theatre’s new production of Yazmina Reza’s comedy. 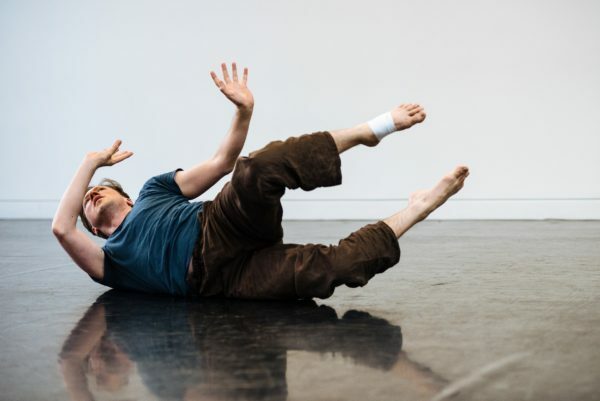 Putting politics to music: Christine Irvine reviews Drew Taylor’s “cathartic” work as part of the Take Me Somewhere festival.